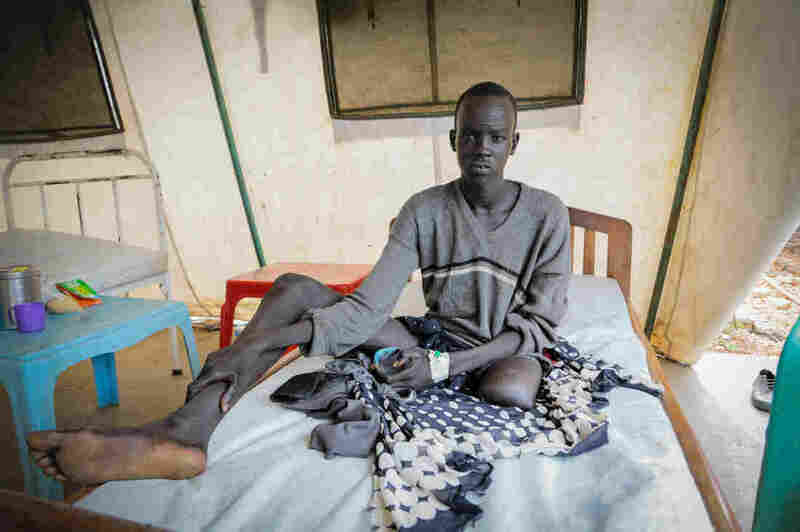 Snakebites Make The WHO List Of 'Neglected Tropical Diseases' : Goats and Soda They claim about 100,000 lives a year. WHO has now put snakebites on its list of "neglected tropical diseases." 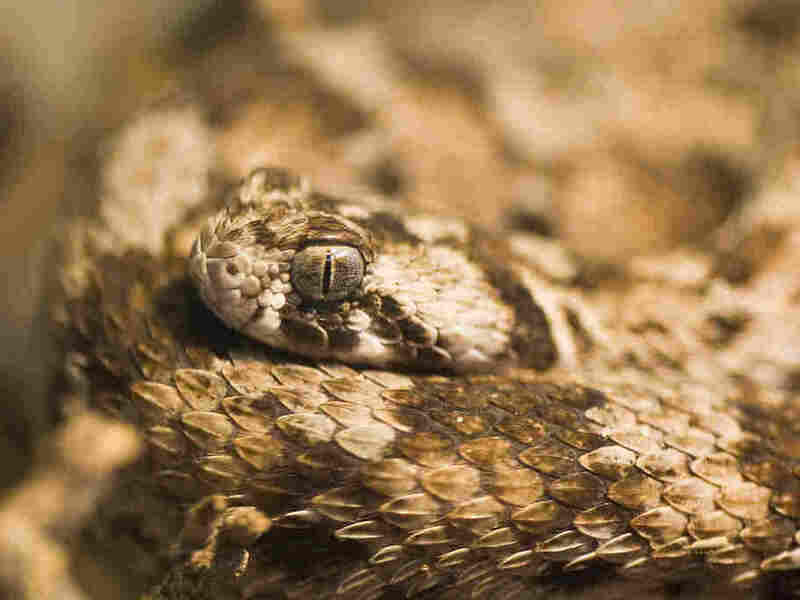 Echis carinatus — aka the carpet viper — is a venomous species that strikes humans in parts of the Middle East and Africa. This boy's story isn't so unusual — it can take victims 6 to 12 hours to get to the hospital after a snake bite, Potet says. "In some cases, it may be too late," he says. Still, Potet says, "We need to reduce as much as possible the time between the bite and the treatment." A common source of poisonous bites in some parts of Africa is the carpet viper, he says. It's one of the snakes whose venom can cause bleeding and prevent blood from coagulating. "As the [African] market is not very lucrative for pharmaceutical companies," he says, "some of the companies recently stopped production." Then there's the matter of prevention. It's actually very basic, says Potet: using flashlights when walking home at night from fields, wearing boots and shoes in the fields and educating people so they know to seek treatment as quickly as possible — and stressing that local healers cannot substitute for anti-venom treatment.